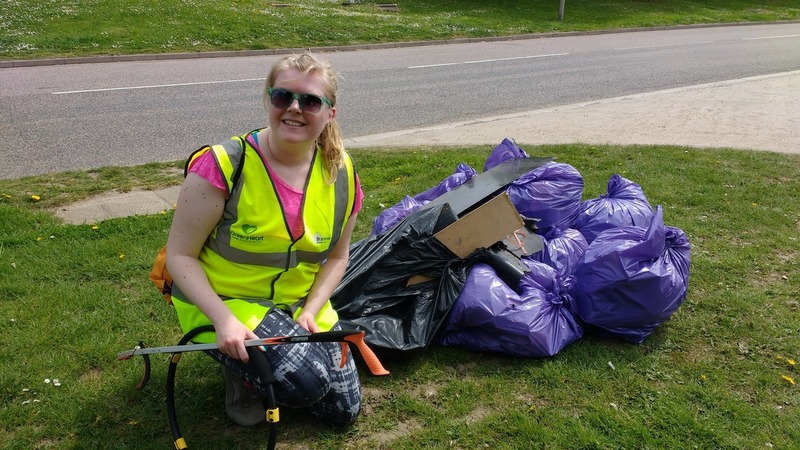 We are a voluntary litter picking group in Witham, Essex, who are passionate about keeping our local area tidy and free of litter. We meet up once a month at various locations across the town and are always looking for new volunteers! 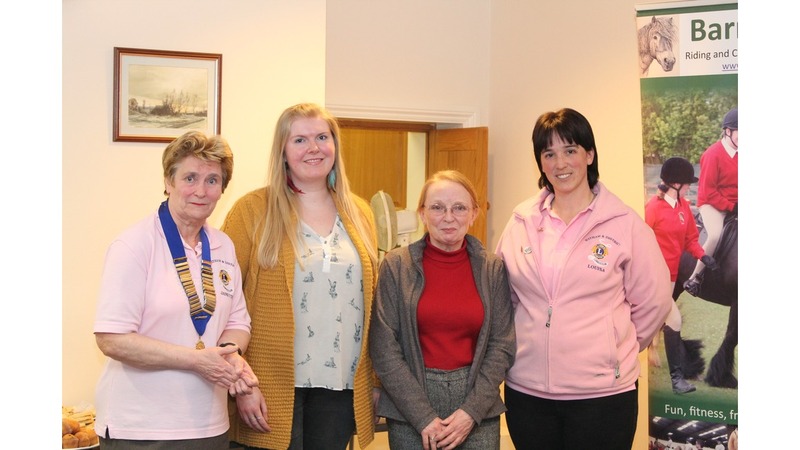 We love getting the community together and have previously had amazing assistance from the Witham & District Lionesses as well as local schools and Brownies and Beavers groups. 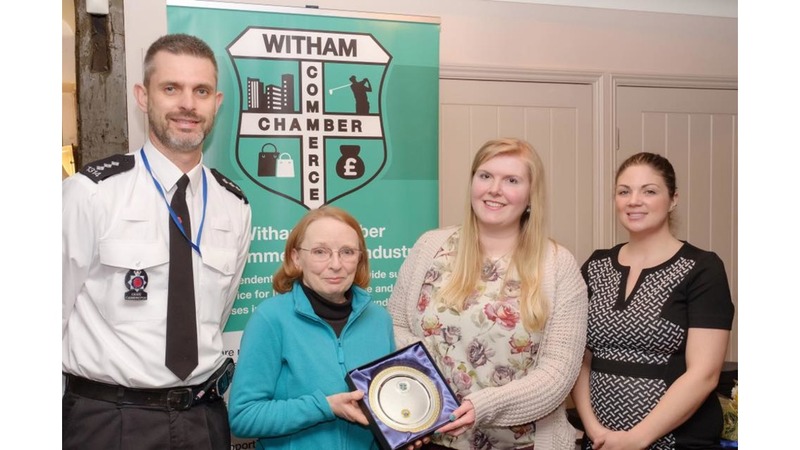 We have also been interviewed by BBC Essex and received a Community & Safety Award from Witham Neighbourhood Watch as well as a Lions 100th Centennial special recognition award from Witham & District Lioness Club! 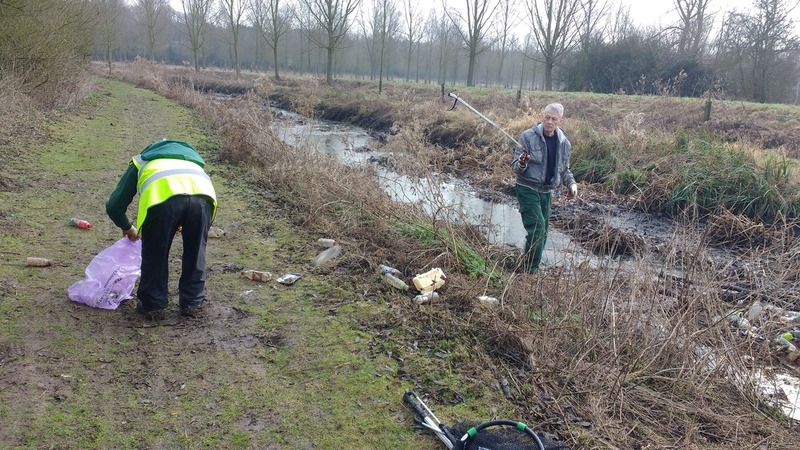 If you believe an area should be considered for our litter pick locations, please get in touch and let us know. 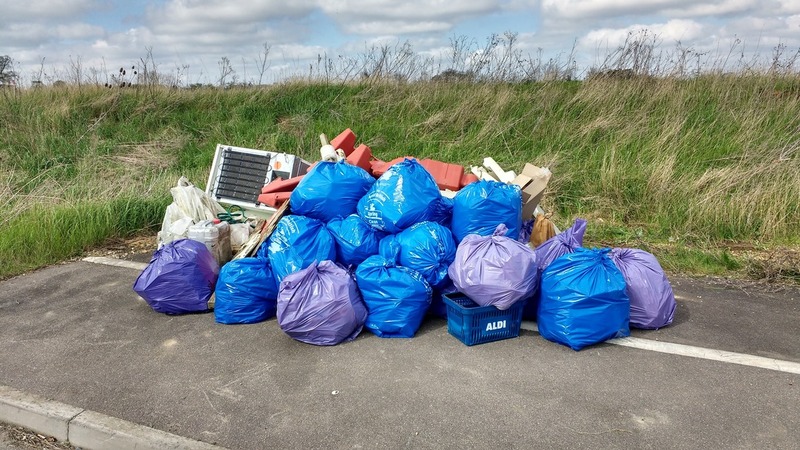 Bags of litter in 2019 so far and 1069 overall!